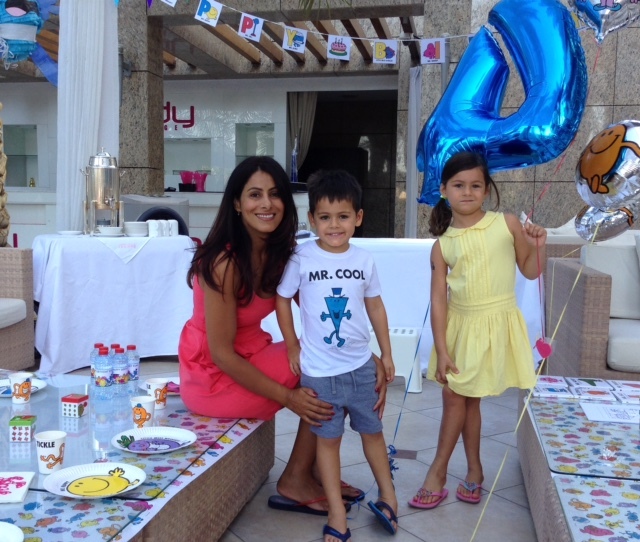 It is time for another issue of Local Flair, and this time I had the pleasure of meeting Aisha Leitner, mother of two and running an Inspirational Party Supplies business, called Party Camel. 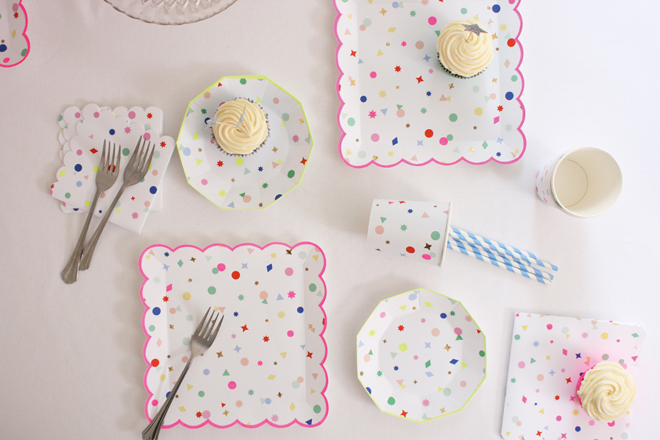 The online shop doesn’t miss a thing when it comes to helping you plan your perfect party, whether it be party bags, caterers or cake stands! Read on to find out how it all began! P.S. Giveaway at the end of the post! Mother to two lovely children, a boy and a girl, Aisha was previously living in the UK before moving to the Middle East almost 15 years ago. Though she had worked in HR, she was a housewife and looking for a part time job at the time her business ideas began to spring. Her son aged five and seven year old daughter, were the reason Party Camel came about, as in the process of organising their birthday parties, she realised there was a gap in the market for unique party supplies to be sourced locally. Party Camel was launched in April 2013 after Aisha was spurred on to take the leap by her supportive husband. After looking through many potential names for the business, she finally settled on Party Camel as it summarised her business best and was unique to the region. She also checked that the Party Camel handle was available across all social media, and so quickly grabbed the name before anyone else could! For Aisha, the most rewarding part is to see people loving and using the products they have purchased from Party Camel. She loves to see those products in pictures and is happy to know that through her business, she is contributing to making a difference in people’s parties and lives. Growing the business is Aisha’s biggest challenge. 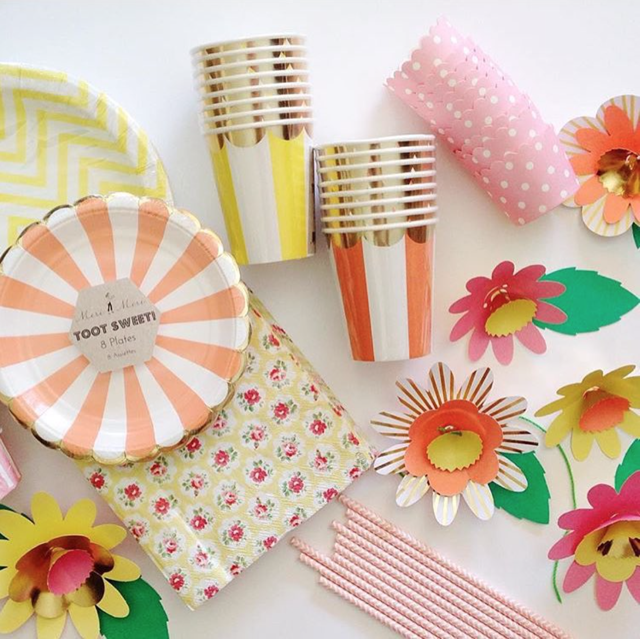 Even though there is a niche in the market for an online party shop within the UAE, it is challenging for Aisha to find the right resources and staff to build the business further. Aisha states that she sees these challenges as all part of a learning curve. All Party Camel products are imported from outside the UAE, which is why the online shop is so unique for the region. When hunting for brands to include within the business, Aisha looks for innovative, style conscious and new seasonal products, that pay close attention to packaging. Aisha aims to be the one stop shop for anyone planning a party in the UAE. 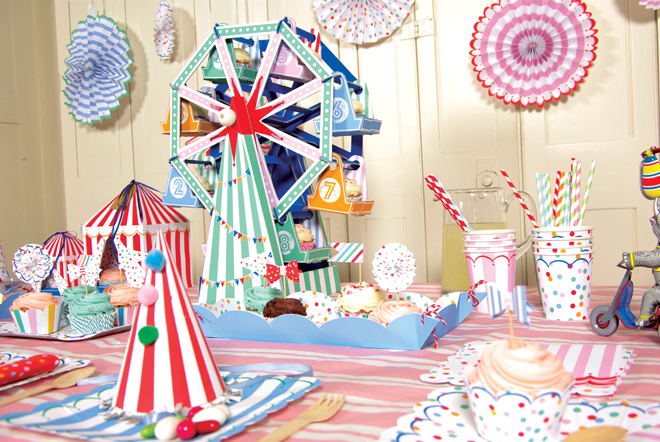 Her daughter’s 4th birthday party, a month before Party Camel was launched, is Aisha’s most memorable birthday party. 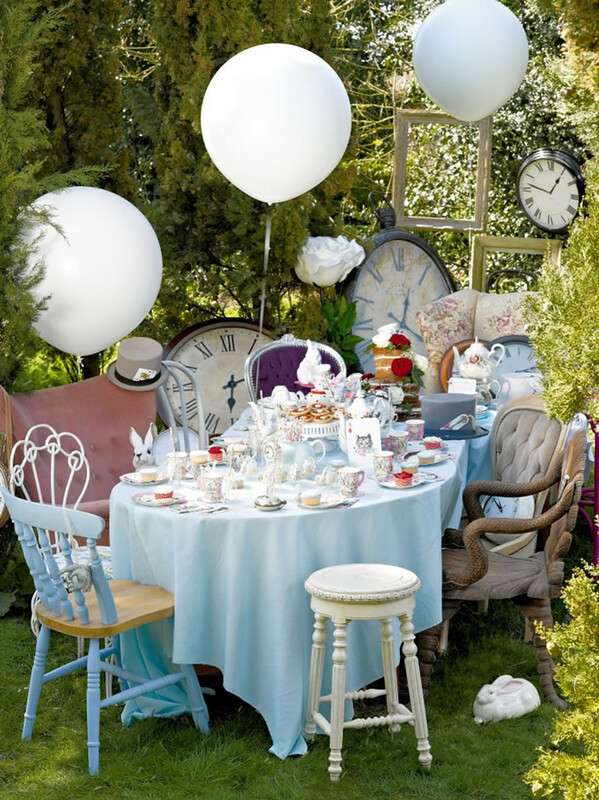 It was a Ballerina themed party for twenty girls, held outdoors in a Gazebo. She went all out, creating handmade Tutus for all the girls and even hired a Ballerina for the occasion. Aisha really enjoyed planning the party and was so happy with the outcome. Contrary to what one may believe, Aisha is simple at heart. Her ideal party would be an intimate affair, with attention to details rather than being extravagant. It would ideally be in an outdoors garden setting and of course showcase Party Camel products. Aisha believes that you really “can’t have it all”! Though she tries her best to balance family and work, she is forever juggling. She ensures to always make time for her family in the afternoons and believes in spending quality time over quantity. She also believes date nights with her husband are key for a good relationship. Though she said that her social life is pretty much “non-existent” at the moment, she knows she has a close circle of friends that she can count on whenever she needs them. Multi-tasking by creating play dates with her friends whilst the kids play can often be a great way to try and bring some balance back into her life. Aisha’s number one advice for anyone looking to start a business would be for them to “Think it through till the end.” She recounts that she herself thought when starting out Party Camel that there would be a lot of flexibility involved and she would still be able to do a great many other things. Yet, in reality her business is always keeping Aisha on her toes. Aisha suggest that you should speak to other women and mompreneurs to see if your business would suit your lifestyle. Lastly, Aisha says it is a lot of work, but if you are passionate about it then you will find it most enjoyable. The Pink Pop Art Superhero theme is one of her favourite must have items for parties. 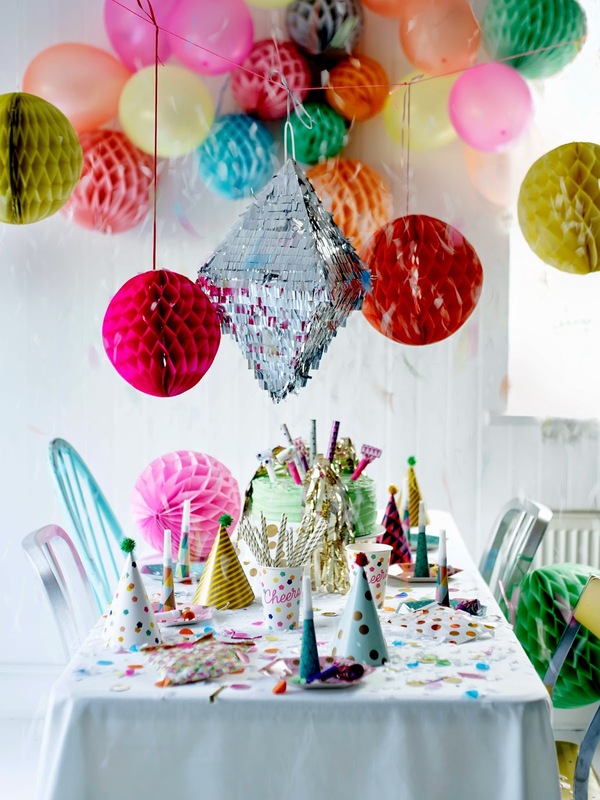 Giant balloons are also currently trending, along with tassels and customised or hand-stitched items. Currently, Party Camel has an outsourced warehouse and is only caters to parties held in the UAE. In 5 years time, Aisha would love to see Party Camel to be fully established, along with having their own warehouse and have a complete GCC presence. She would also like to offer customers products in retail and wholesale too. An exciting piece of news that Aisha was able to share with me is that they are looking to launch their own line of party products next year, so watch out for that! Like, comment with the hashtag #PCgiveaway and tag two friends on the photo of the Party Camel giveaway. The winner must be living in the UAE and have a UAE postcode that the item can be posted to. 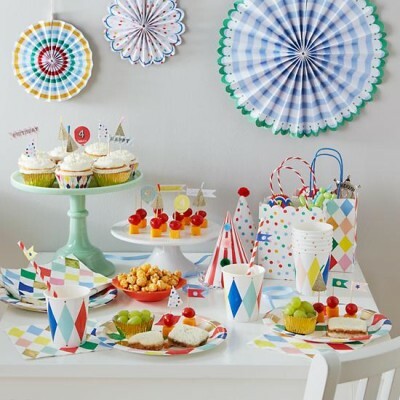 If you are interested in ordering supplies for your perfect party, whatever the theme may be, Party Camel has you covered! Simply head on over to the Party Camel website, or contact the team through social media as linked below. All photographs in this post are the property of Party Camel, and have been used by the owner’s permission.